This simple (and versatile) little side dish is just delightful. The orzo is toasted in butter before boiling, which adds an extra flavor, then it is tossed with Parmesan and fresh basil. Whether you use it as a side dish or a main dish, it is a very nice change. Melt the butter in a heavy bottomed pan that has a tight fitting lid. Add the UNCOOKED orzo pasta and stir until completely coated with the butter. Cook on medium-high until the pasta turns golden to lightly brown (watch it because once it starts to turn, it turns quickly). Stir in the chicken broth, red pepper lakes, salt and pepper and bring to a boil. Cover and reduce heat to a simmer. Simmer until the orzo is tender and liquid is (almost) all absorbed. This will take 15 to 20 minutes depending on how fast your simmer is. When orzo is tender, remove from heat and stir in Parmesan cheese and fresh basil. Serve hot. NOTE: Just about anything can be added to this recipe, next time I think I'll include a little crisp bacon some mushrooms!!! Crispy bacon sounds like a wonderful addition.. almost like a homemade rice a roni!But worlds better, Id bet! 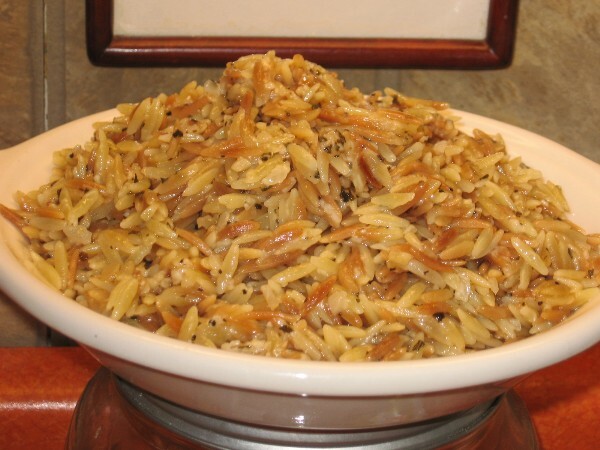 We love orzo in our house, and this sounds like a delicious recipe. Thanks for sharing it. Wonderful! Orzo pasta is my family's favorite pasta. I've never made it your way but will now. Sound delicious. Thanks! Oh yum this looks and sounds delicious!! Hi, Coleen! Just wanted to let you know I made my orzo your way and it came out delish! :) Along with the parm cheese (at the end) I added sundried tomato pesto and pre-cooked shrimp. At the table we squeezed some lemon juice over it as well as a little more freshly grated parm cheese. Thanks for the recipe! It's a keeper. Oh this looks dangerously good Coleen. I love orzo too a very under appreciated past in my humble opinion. 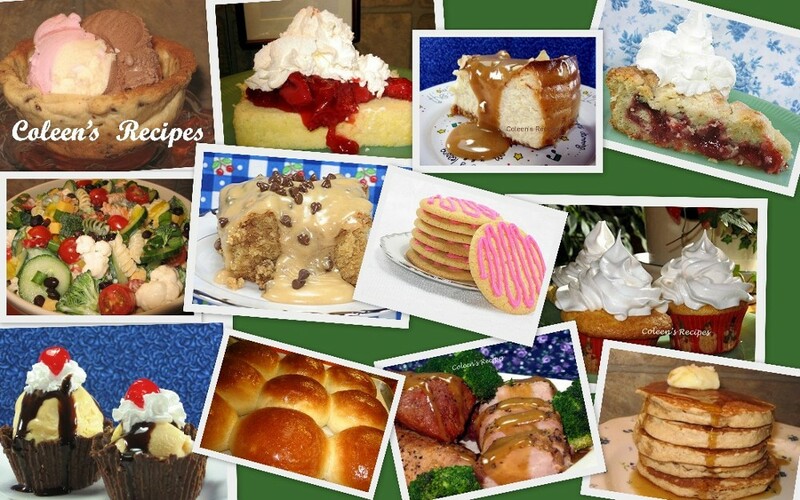 Thanks for linking up to Just Another Meatless Monday, it's nice to have you here! Coleen, this is rice-a-roni w/o the rice! Very clever use of orzo. I'll be trying this one for my hubby who is mad about rice-a-roni. mmmm.I make my orzo like this as well..but I add some white wine!!! I have never tried to cook orzo. I guess I'm going to have to try it. Thanks. I've had orzo, but I have never made it before. This sounds like the perfect reipe to try out.